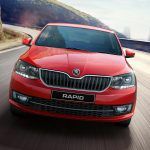 Skoda’s flagship sedan features a ground-up design, which is in line with Skoda’s latest models, and plenty of additional features compared to the previous gen model. 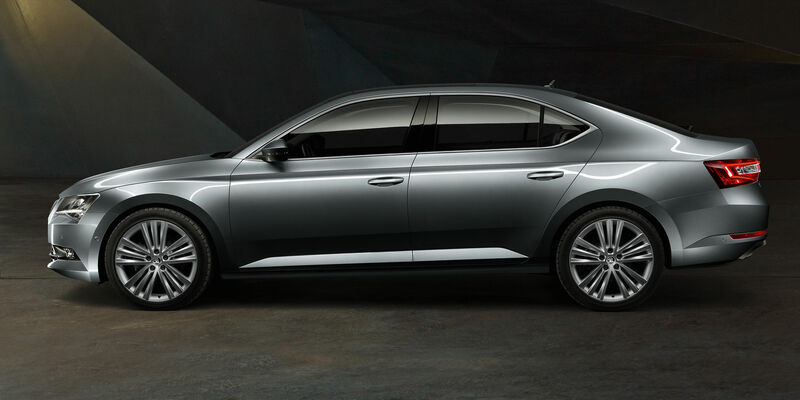 Mechanically, it gets the 1.8-litre TSI petrol and the 2.0-litre TDI diesel engines. 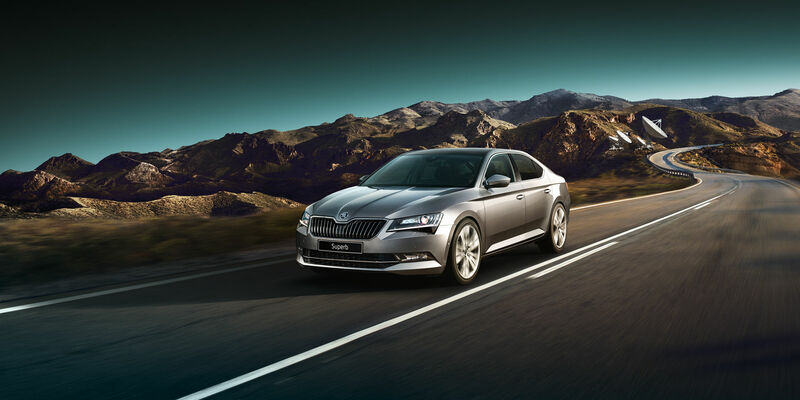 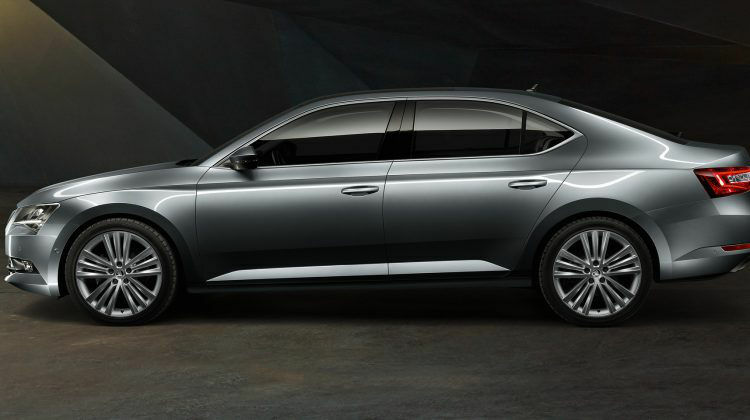 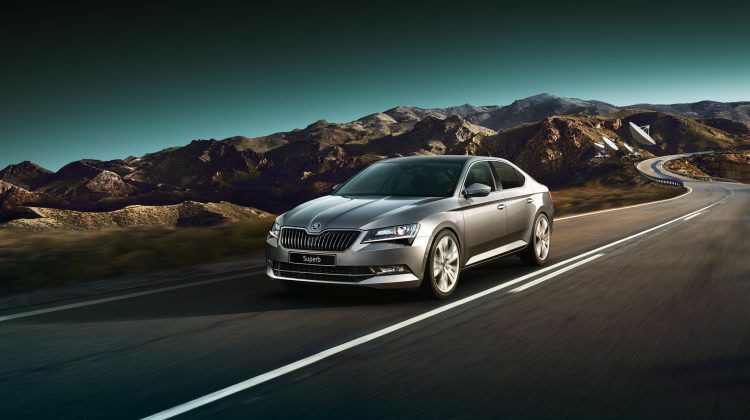 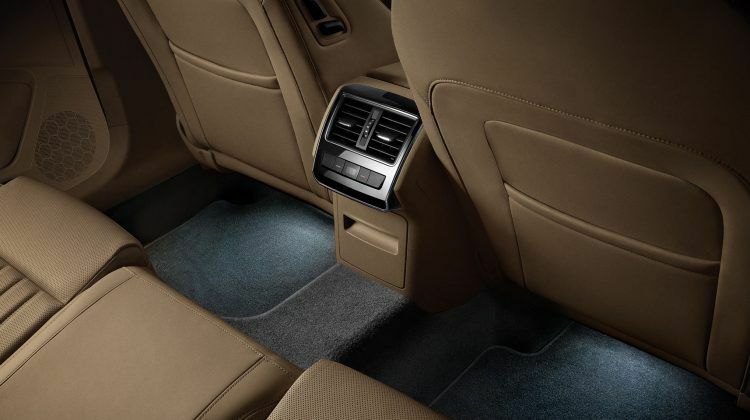 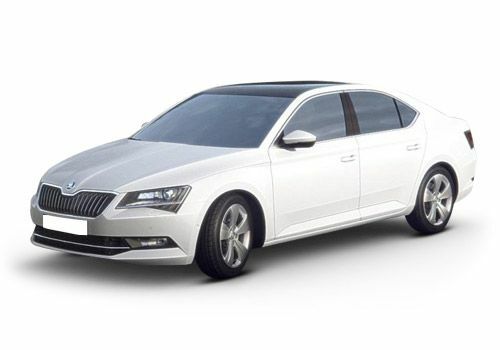 The transmission options on the Skoda Superb include a 6-speed manual or 6/7-speed DSG automatic. 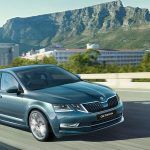 The certified fuel efficiency of the petrol is 14.12kmpl (manual)/14.67kmpl (automatic), while the diesel, which is only available with the 6-speed DSG automatic transmission, is rated at 18.16kmpl. 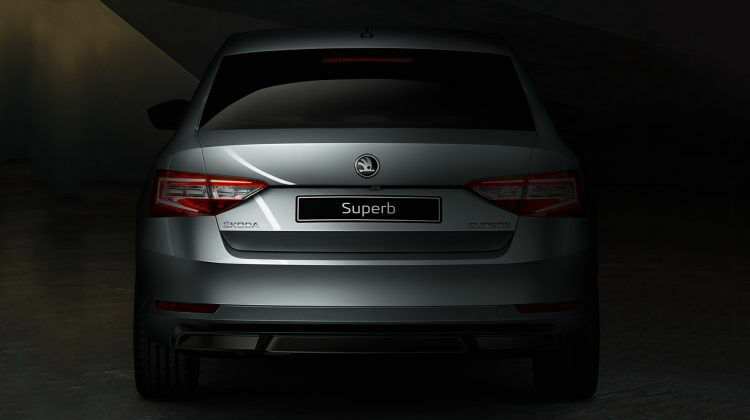 The Superb goes against the likes of the Toyota Camry and the upcoming Volkswagen Passat. 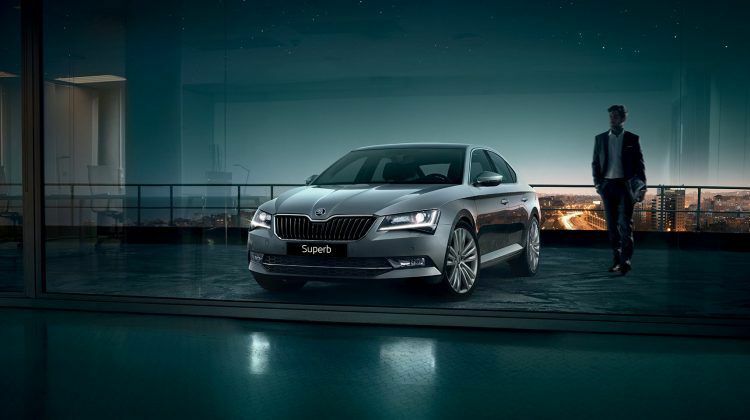 The SUPERB’S design invites you not just to look, but to look closer. 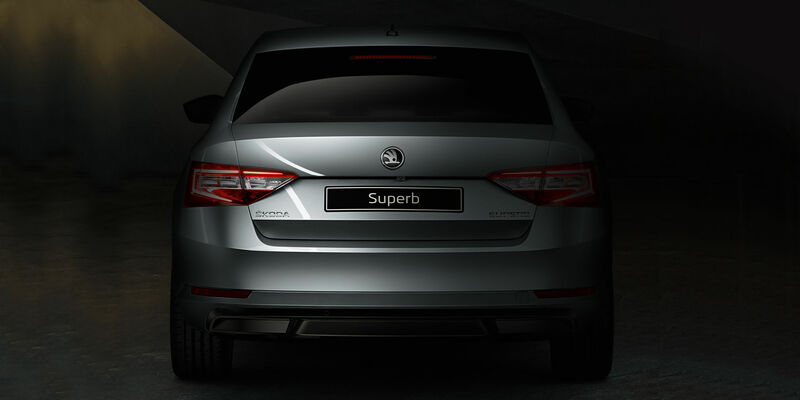 The signature angular contours and sharp dynamic lines reflect how the beauty of the whole is revealed in its exciting details.